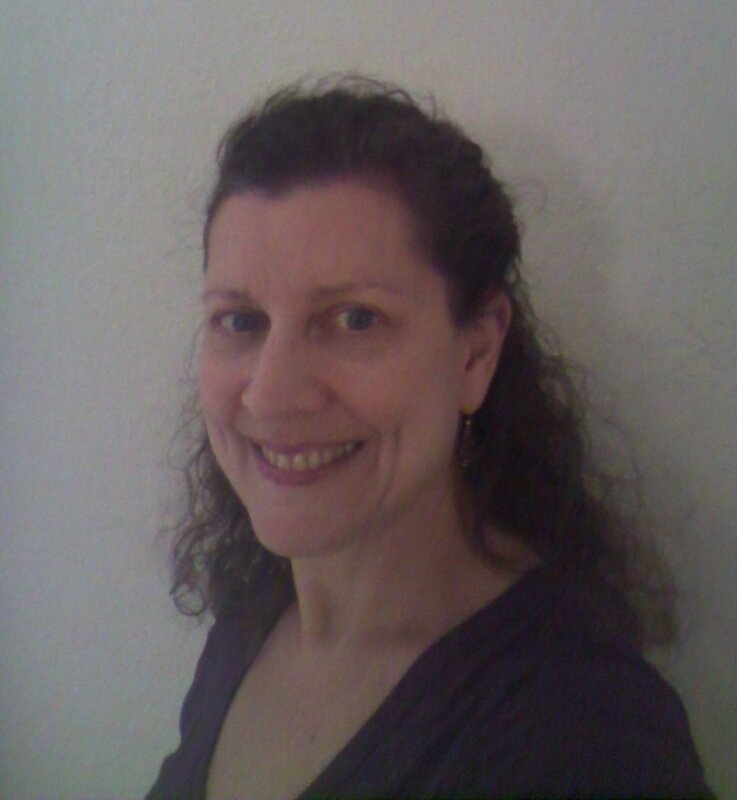 Author bio: Gladys Strickland is a writer of personal essays and creative nonfiction. She currently self-publishes her essays on her website, GladysStrickland.com. She is currently working on a compilation of essays related to being outdoors and a book on the story behind some of her favorite candies. She resides in Daytona Beach, Florida and enjoys having the beach just down the street.